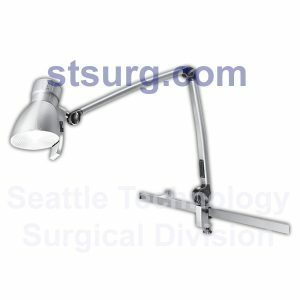 We offer Lighting solutions for every situation. 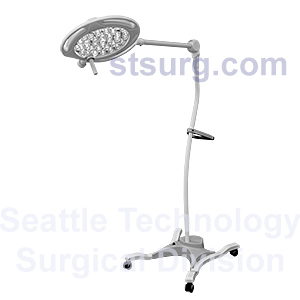 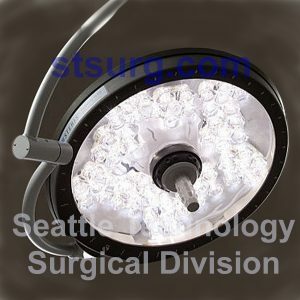 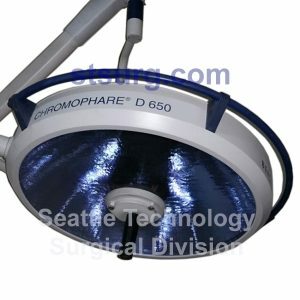 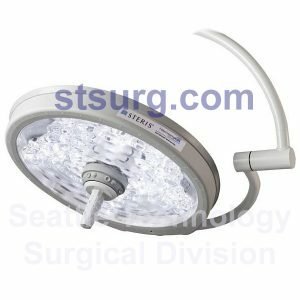 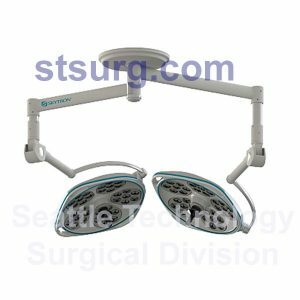 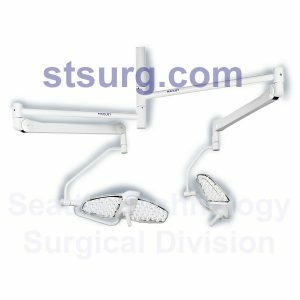 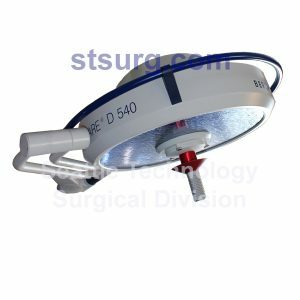 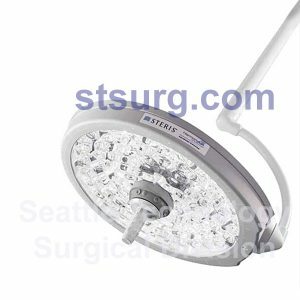 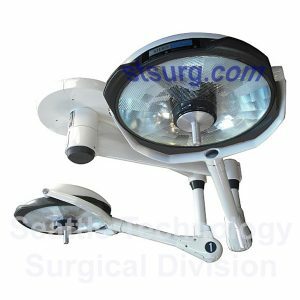 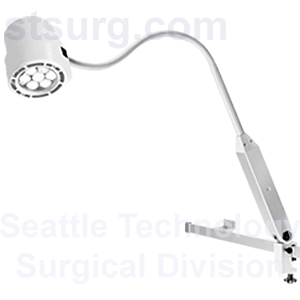 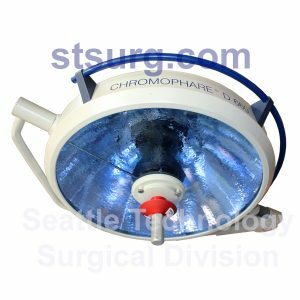 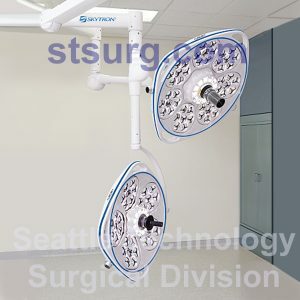 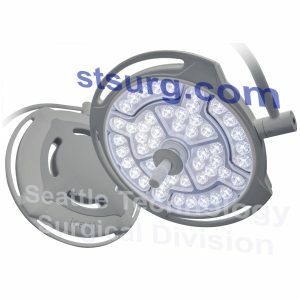 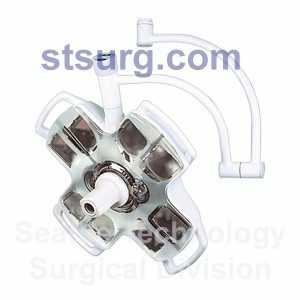 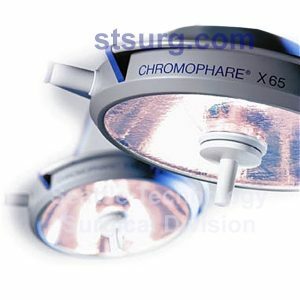 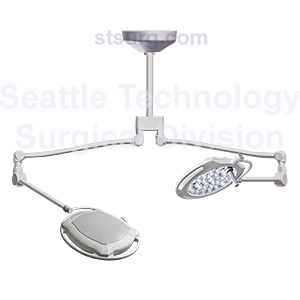 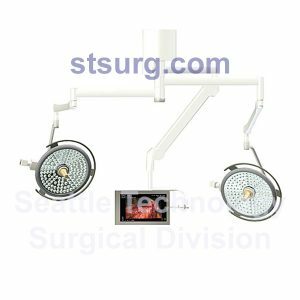 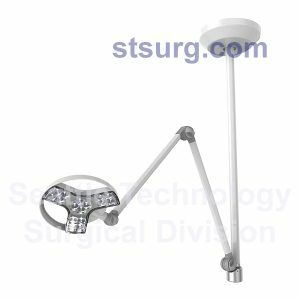 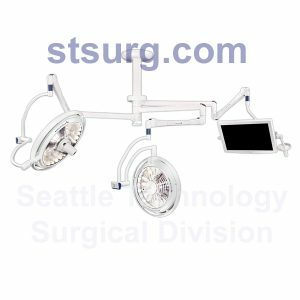 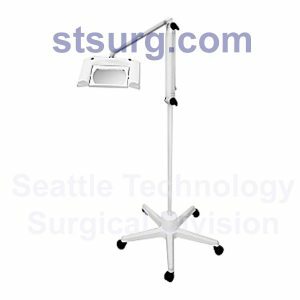 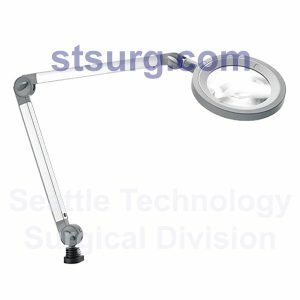 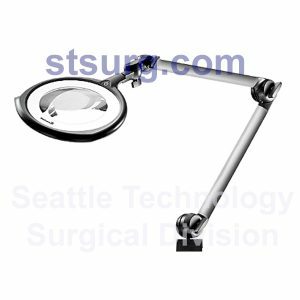 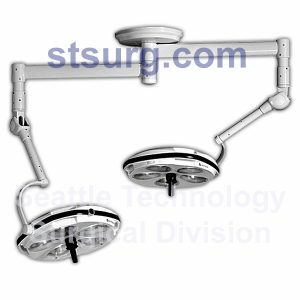 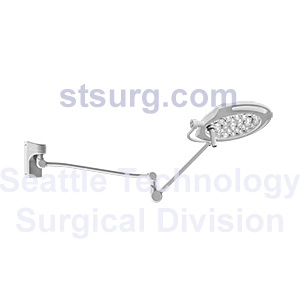 Whether you need highpower, surgical LEDs or reliable, mobile exam lights, we have you covered. 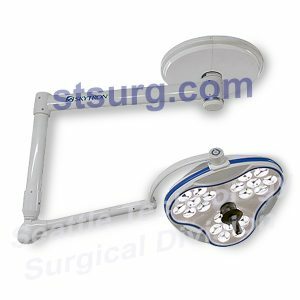 Planning and installation also available.